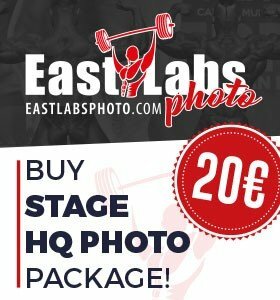 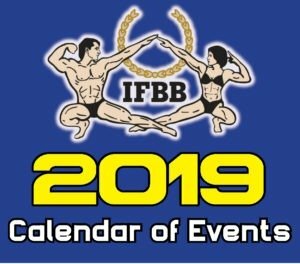 The requisite five-year waiting period after retirement from IFBB competition has passed, and the IFBB can induct one of the top competitors ever to grace an IFBB posing dais; Kevin Levrone. 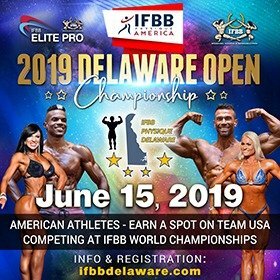 The Maryland Muscle Machine’s impressive 20 wins out of 64 contests, and a total of 50 showings within the top three, more than qualify him for Hall of Fame membership. 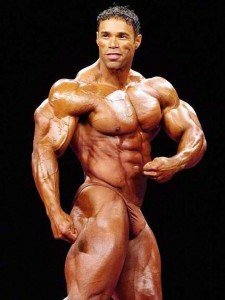 In 1990, Levrone sold his construction business to construct instead what some aver is the best body to have never won the Mr. Olympia. 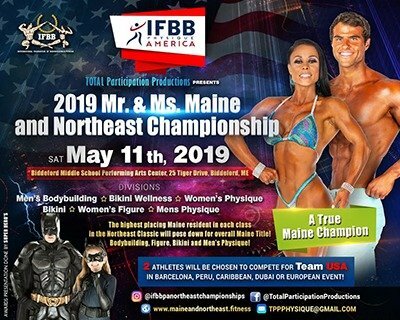 He won his first contest at 23 when, in his hometown, he was declared Mr. Colossus (1989); the following year, he became NPC Maryland State champion. 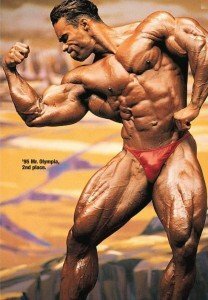 The door to the pros opened for him after his November 1991 overall win at the NPC Nationals in Pittsburgh. 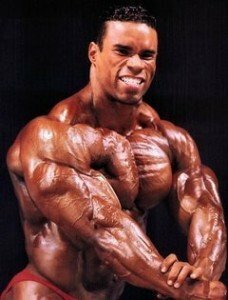 In May 1992, Levrone placed third in his plunge into the pro ranks at the Chicago Invitational, won by Porter Cottrell. 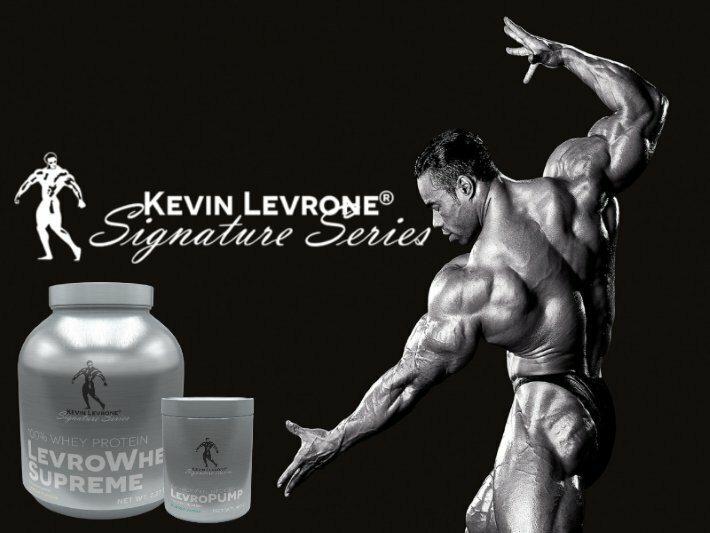 A week later, at the Night of Champions, Levrone won and Cottrell carried away second place. 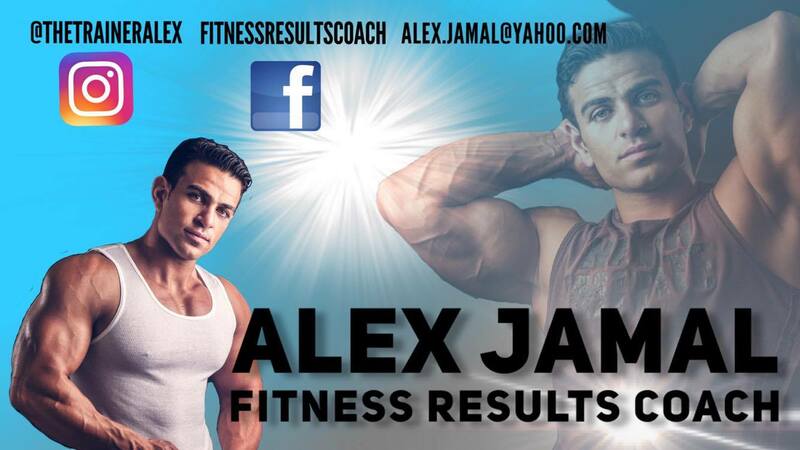 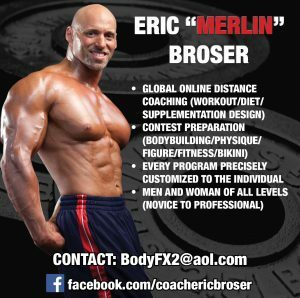 A few months later (still in his rookie year) he was runner-up to Dorian Yates at the 1992 Mr. Olympia. 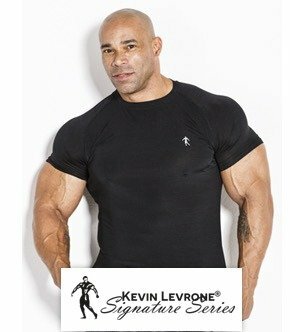 Levrone would eventually flex his muscles in 25 American cities and 38 cities overseas spread among 12 countries.